Great news ladies! 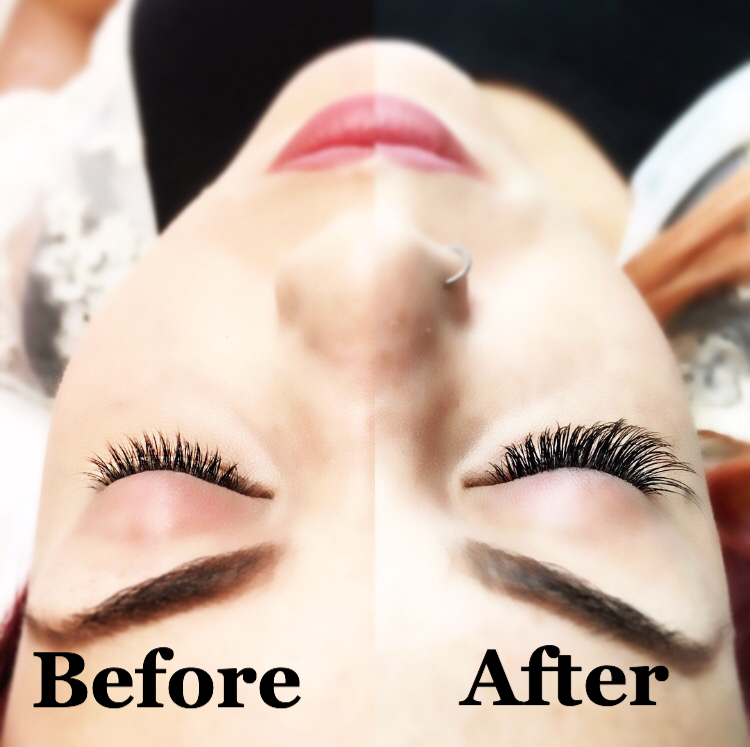 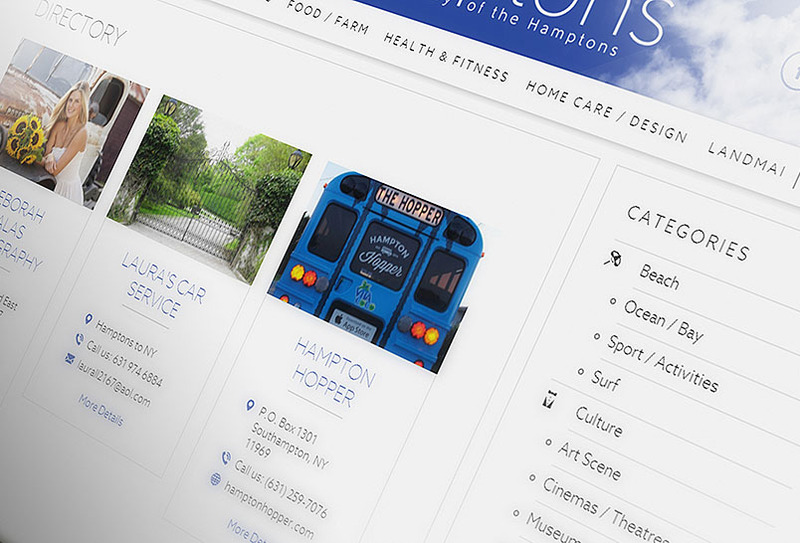 Lash guru Christian Zamora Studio has recently expanded to Southampton for the summer. 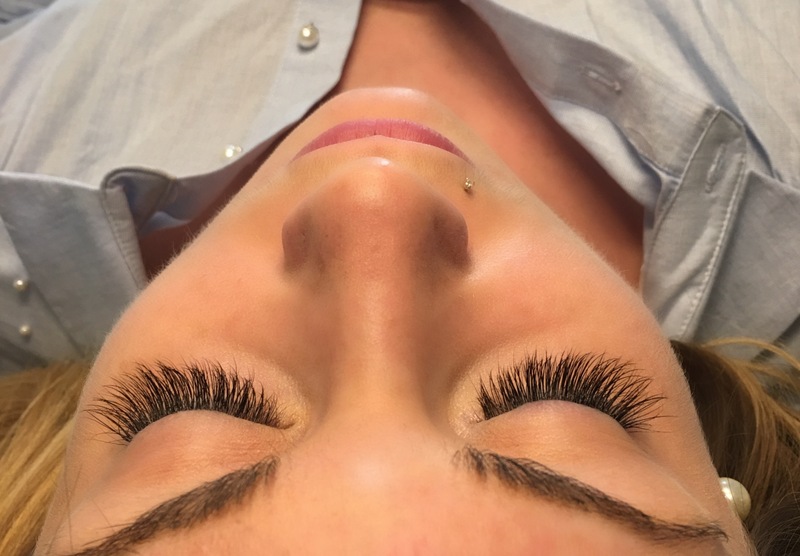 Located in New York City, Christian Zamora specializes in the art of Eyelash Extensions, providing each client with a natural lash look expertly tailored to her features and preference. 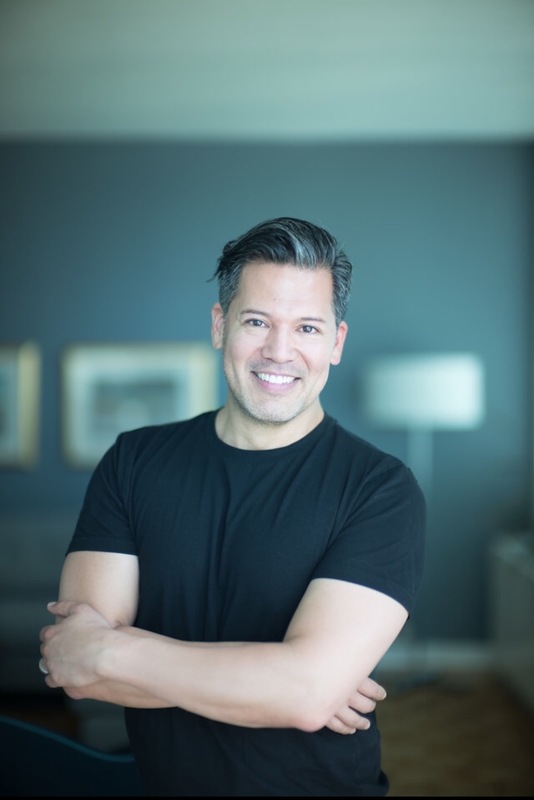 He is the go to lash artist for personalities in NYC and whose work has been featured in Vogue, the Grammy’s and Tiffany & Co.’s New York events.